The Aerospace Industry Support Initiative (AISI) is fulfilling its mandate to assist in improving the global competitiveness of the local aeronautics, space and defence sectors. Advanced manufacturing, specifically, holds good potential for AISI industry partner Denel Aerostructures as a game changer to promote the aerospace industry. Ultra-sonic fatigue research has been primarily undertaken in France, the United States of America, Slovakia, Austria and Japan. Many newly designed systems and high strength materials are required to last for longer operational life cycles at increased frequencies. This requirement will extend the amount of fatigue cycles experienced by the new designs into the high to ultra-high cycle range. A lack of understanding exists of the effects of UHCF on high strength materials that are subjected to UHCF loading. To this end, Denel Aerostructures is extending existing work to enhance the testing capability of the most widely used modern aerospace materials, and to create a complete and more comprehensive database of modern aerospace grade high-strength materials, which may be used in the future. 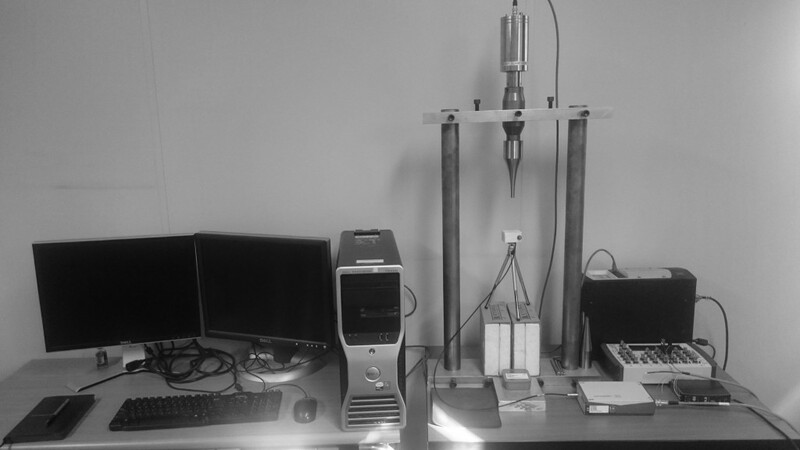 Pretesh Daya, Stress Engineer at Denel Aerostructures, explains, “We hope to develop a working fatigue and damage tolerance testing system that can be used to test a variety of high durability materials in the field of Ultra High Cycles. This will be the UHCF testing mechanism in the southern hemisphere. 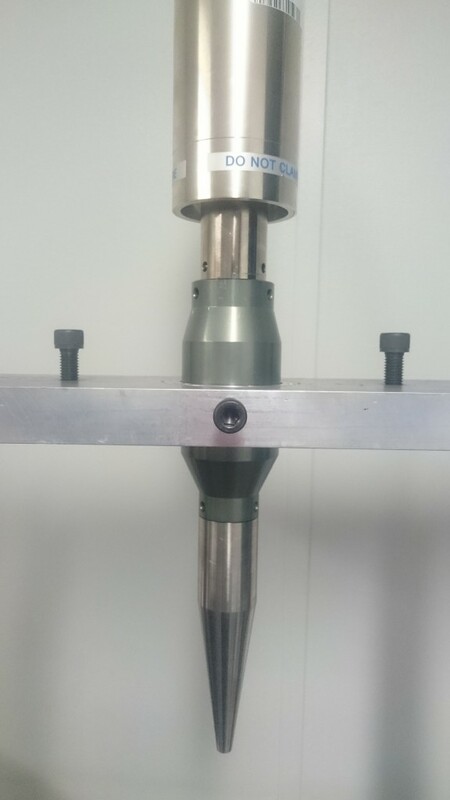 Progress so far includes the design and development of a testing system that is capable of testing both aluminium and titanium aerospace grade materials up to and above the giga-cycle region of testing – that is billions of loading cycles. The work has also resulted in the incorporation of a sensor system capable of monitoring and recording data up to 50 kHz (50 000 cycles) during testing. Stress-life data curves have been developed for both the materials with additional upgrades and materials to be developed and tested in the future. 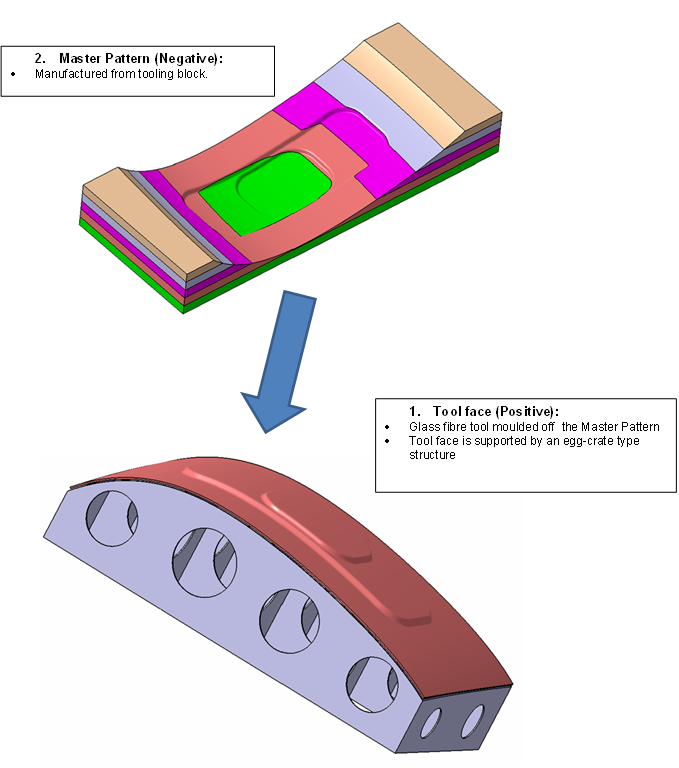 The successful completion of the system will result in the development of optimised high strength materials, which would ultimately lead to cost saving as well as increased safety since much of the data for these new materials do not exist. in future development in the near future. South Africa’s local composite market has yet to make a significant impact in the global market. However, aircraft interiors are one area where natural fibres may be employed in composites as they offer a good strength-to-weight ratio. This, together with the growing popularity of green technologies and the need to reduce manufacturing costs, contributes to natural fibres being seen as a substitute for synthetic glass fibres. With the support of the AISI, Denel Aerostructures is taking natural fibres from a pilot study into a production environment. The feasibility of using natural fibre composites in aerospace interiors is assessed and, where possible, the emphasis is on locally manufactured natural fibres. Natural fibres are already successfully used in the automotive and other commercial applications. The aerospace industry has taken an interest in natural fibres, but to be accepted, the fibres must meet stringent safety, quality and certification requirements. Flax is the most researched natural fibre, and, Cardoso continues, “shows the greatest promise to be accepted as a structural fibre for aerospace structures”. Part of the feasibility study aims to identify its reliability and repeatability (i.e. as a natural fibre, are its strength properties the same from harvest to harvest); how its strength properties behave under hot/wet environments; and what its flame, smoke, toxicity and heat release properties are. 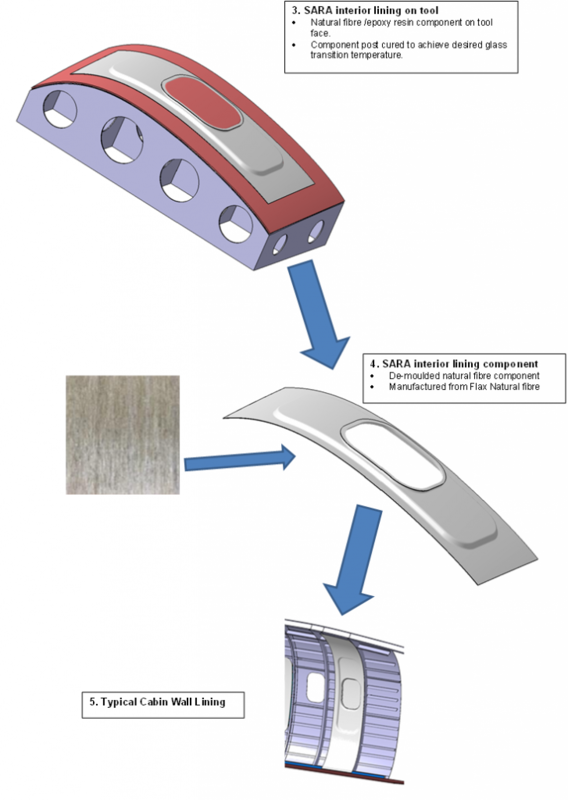 Currently, Denel Aerostructures, with the support of the AISI, is characterising the material properties of an epoxy resin/flax fibre composite laminate with the purpose of using this material in the interior liners of the new regional aircraft developed under the SARA programme. Various test coupons are currently being tested and an interior liner will be manufactured this year from locally developed flax fibre fabrics. Cardoso says they have been able to develop globally comparable natural flax fibre fabrics in about a third of the expected timeframe. “A further spin-off has been indications from the local market to collaborate on developing carbon fibre fabrics, a synthetic fibre widely used on aerospace structures. “From a local perspective, we can activate the natural fibres value chain, break into the lucrative global composites market and create much-needed jobs,” he concludes. The capability developed within this project is linked to the use of natural fibres in the development of the South African Regional Aircraft (SARA), by Denel Aerostructures.